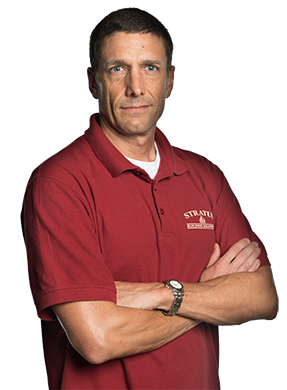 You can find success with a turn-key business model from Stratus Building Solutions. We offer profitable opportunities for people to manage their own companies in Greenville, SC. With our help and detailed guidance, you'll be ready to pursue an industry-leading green commercial cleaning and janitorial franchise opportunity. If you've imagined yourself becoming a business owner, we're at your service. You'll surely find great value in what we have to offer. 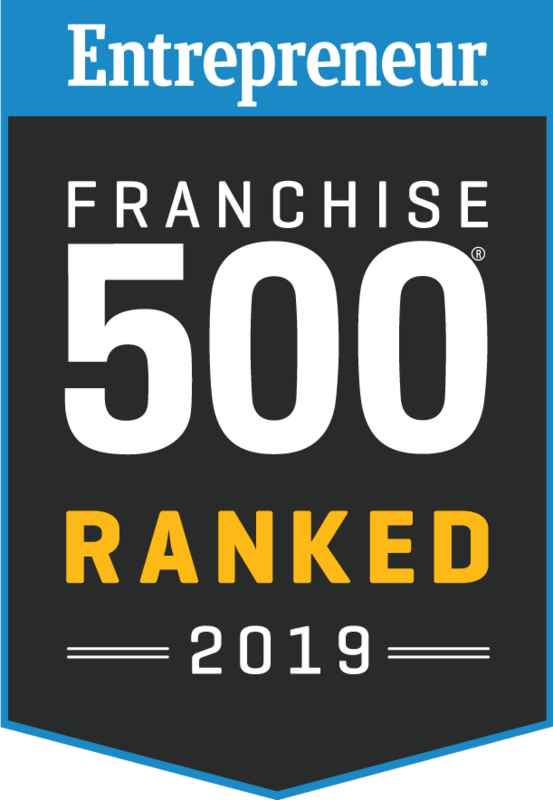 We were named #20 Fastest Growing Franchise in 2017 by Entrepreneur Magazine, and we'd be happy to show you how we make things happen so quickly. Offering franchises in the Upstate Carolina Area including Anderson, Boiling Springs, Clemson, Duncan, Easley, Gaffney, Greenwood, Greer, Seneca, Simpsonville, Spartanburg, Travelers Rest, Wahalla, and Westminister. You can be part of a recession-proof industry when you become one of our franchise owners. Regionally based training and support will be provided to you as soon as you sign on. We're pleased to share that, for as low as $1,000 down, virtually anyone can get a business off the ground in a timely fashion. We were the first company in history to break into Entrepreneur Magazine's Top 50 Franchises in less than 10 years. We're also a member of the Green Business Bureau and Green Business Network. Whether you're thinking about a small office cleaning startup or you'd like to build a large company that serves many different areas, we've got you covered. Our goal is to ensure that you have success for today and the future. For details on how to put together all your ideas and dreams for becoming your own boss, you may want to learn about the Stratus difference. 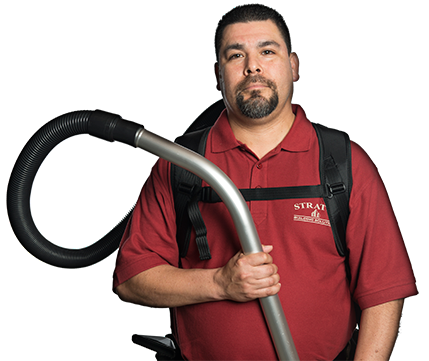 Janitorial services are typically in high demand in Greenville, and the franchise gurus at Stratus Building Solutions can tell you all about the ins and outs of the commercial cleaning industry. To determine if a franchise plan is the best decision for you to make, call us today for a consultation. You'll be able to talk with a knowledgeable professional who can help you during the sign-up process and beyond.